Tremendously exciting, precocious two-year-old filly for 2019! 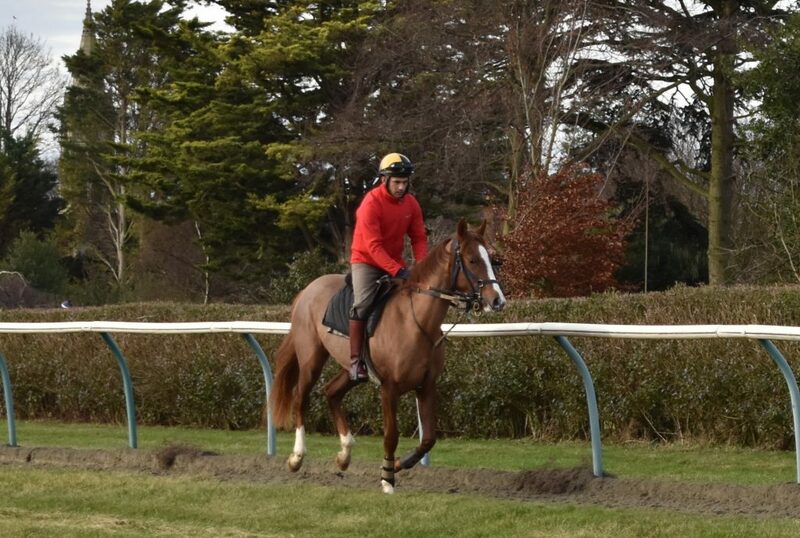 UPDATE 15/01/2019: Having shown plenty of promise in her early work, we have entered her in the £150,000 Tattersalls October Auction Stakes, to take place at Newmarket on Saturday 5th October 2019. Shares are now available in our exciting Dream Ahead- Showbird filly! Please click here to view a video of her after her purchase at the sales. She has been very straightforward since joining Henry Spiller. She been broken in and is already in full ridden exercise, as she is being prepared for the first two-year-old maidens of the year in late March/early April. By a sire who does tremendously well with his two-year-olds, the dam is a half-sister to eight winners, including two black-type fillies. Henry did very well with an early-season two- year-old filly last term (Daphinia, who won on debut and then finished second in Listed company on her next outing) and hopefully our filly can follow suit! Complimentary launch day gallop morning and lunch in Newmarket: Join us at Henry’s yard in February for a launch morning for the Dream Ahead filly syndicate. We’ll take a vote on her name (syndicate members can submit their choice any time before the day), see her in action on the gallops and then head to The Tack Room at Palace House for lunch. Individual Stable visits: Visit your horse at the trainer’s yard, throughout the term of membership. 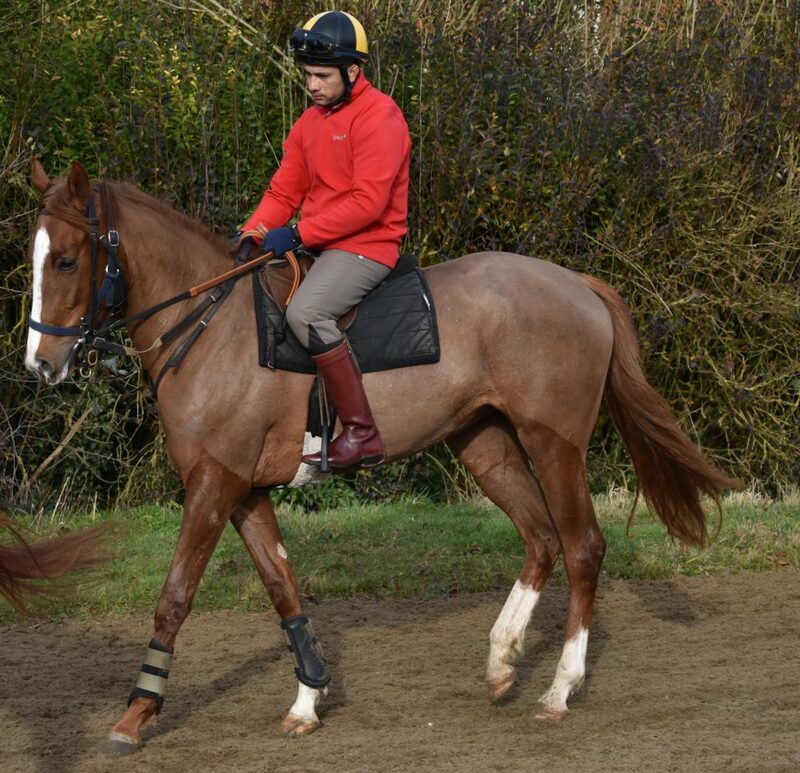 This is arranged through Select Racing and our trainer will have your horse ready to go out on the gallops at a time that is convenient for you. 2.5% Shareholders have one individual visit per term, whilst 5% and 10% Shareholders have unlimited visits. Owners badge on racedays: Every time your horse runs, you’ll receive a guaranteed complimentary Owners and Trainers badge (1 badge for 2.5% 5% and 2 badges for 10% Premium Shareholders). If you can’t use it but would like to re-allocate to a friend or family member, let us know and we will arrange it! Equal share of all prize-money won: You’ll receive your full share of all prize-money won by your horse during the syndicate term. This will be paid out at the end of the term, or can be used towards the renewal of your share should you prefer. Complimentary Welcome Pack: To start you off, we’ll send you a welcome pack including a Select Racing enamel badge, A4 colour photos of your horse and a welcome letter including all the information on your horse. Membership of the SRC Tipping Service: If you like to have an occasional investment we’ll try to make things a bit easier for you! Free membership of our exclusive and profitable Tipping Service is available to all Premium Service members, offering an unrivalled insight into the day’s racing! Select Racing Guarantee: Racehorses can be fragile animals and, sadly, injuries can sometimes occur. However, as an owner with Select Racing, you will automatically be offered a free transfer into another syndicate horse if your horse is injured or doesn’t run at least three times during your syndicate term. 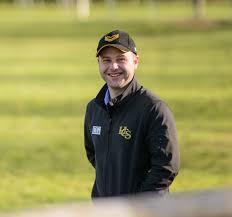 Henry Spiller is one of a group of excellent young trainers in Newmarket. Born into a racing family, he has learned his craft with several top trainers, including John Oxx and Saeed Bin Suroor. Henry trains from a lovely yard in the centre of town, but hidden away and with easy access to all the facilities that Newmarket offers. It really is a wonderful place to have a horse in training. With a bigger team than ever for 2019, Henry is a very bright, young trainer and we look forward to having plenty of success together!